Two of our top-selling Norwex microfiber products! 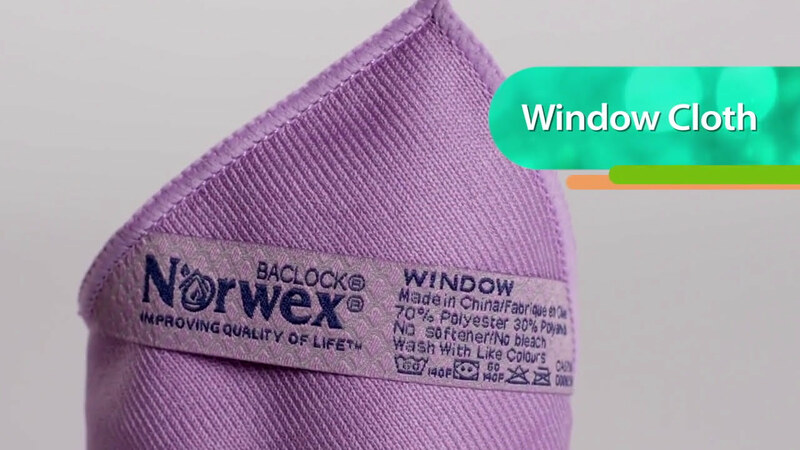 Together, the EnviroCloth®* and Window Cloth* handle most of your cleaning projects using Norwex Microfiber and water only. The durable, multipurpose EnviroCloth can be used wet or dry to clean everything—no harmful chemicals or wasteful paper towels required! The silky, tightly woven microfiber in our Window Cloth brings windows, mirrors, shower doors, glass tables, crystal, granite, jewelry, brushed and stainless steel, chrome, knickknacks and so much more to a sparkling clean! 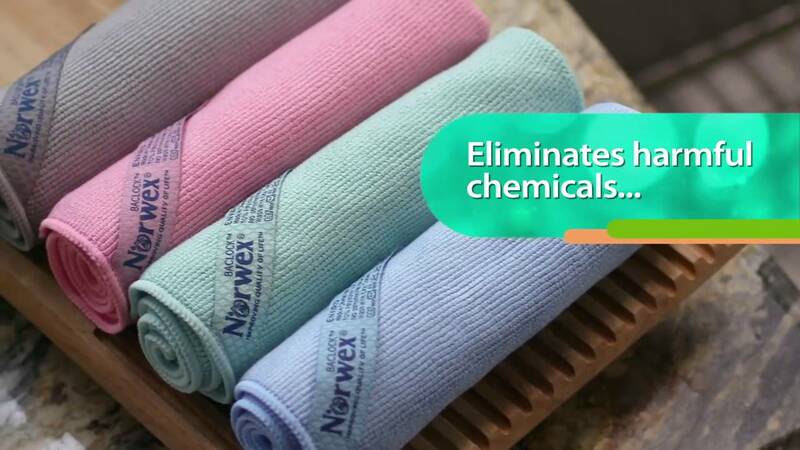 The Norwex antibacterial Microfiber EnviroCloth removes dust, dirt and grease from all washable surfaces using only water—no chemicals! Norwex Microfiber has the ability to remove up to 99% of bacteria from a surface when following the proper care and use instructions. Our super-absorbent EnviroCloth picks up dust particles and traps them in the cloth until you rinse it out. 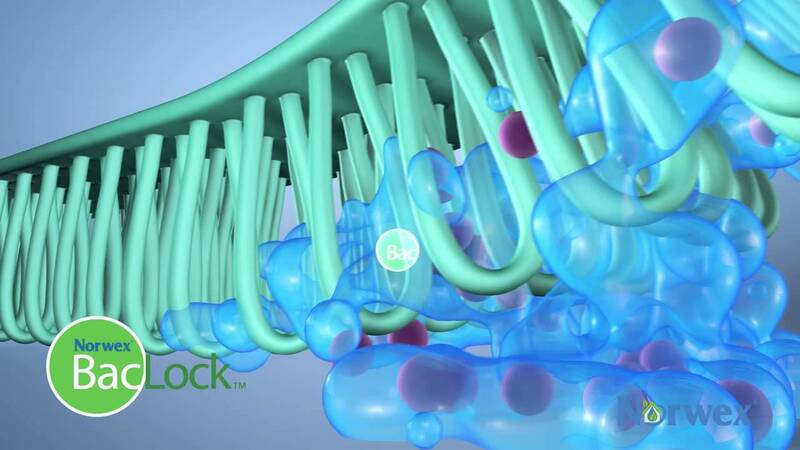 Then BacLock™* in the cloth goes to work to self-purify and inhibit odors from bacteria, mold and mildew growth within the cloth.